I love to craft and I have been sewing for years and I recently came in the wonderful world of paper crafts. Love the butterflies and the colors. Thanks so much for taking the time to leave me a comment!!! 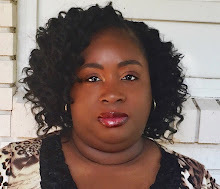 My name is Shanta and welcome to my blog! It is so exciting for me to be able to share with you the things I love, and what I like to create. I hope you find some inspiration here. You can also find me on my other social media sites as I may not always get a chance to post here. Please subscribe below to receive email updates! सम ऑफ़ माय फर्स्ट क्रेअतिओन्स! Operation Write Home Blog Hop 2014!! 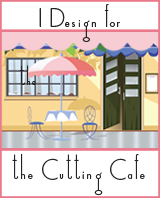 The Cutting Cafe June 21st Blog Hop! !